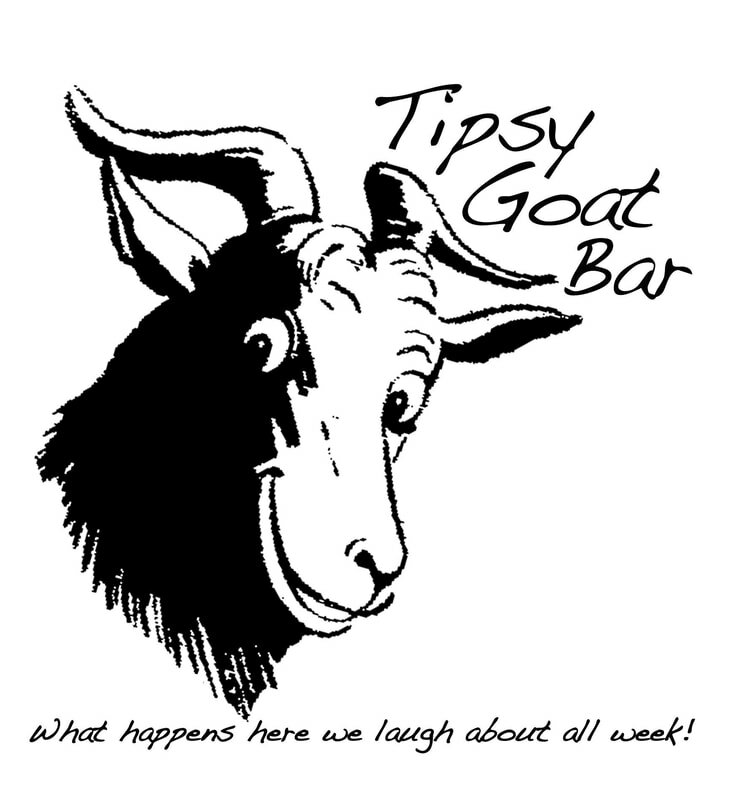 Our outdoor Tipsy Goat bar is a great place to order your cocktails and relax . Complement your experience by relaxing at the pool as the cool Caribbean breeze flows. Relish in the beautiful scenery and memories, while enjoying one of the many cool refreshing drinks and unique menu choices that only Tropics Café can provide. ​A great way to spend your day!